The new International Market Place will debut Michelin-starred restaurant Yauatcha amongst its lineup of 10 world-class, chef-driven restaurants. 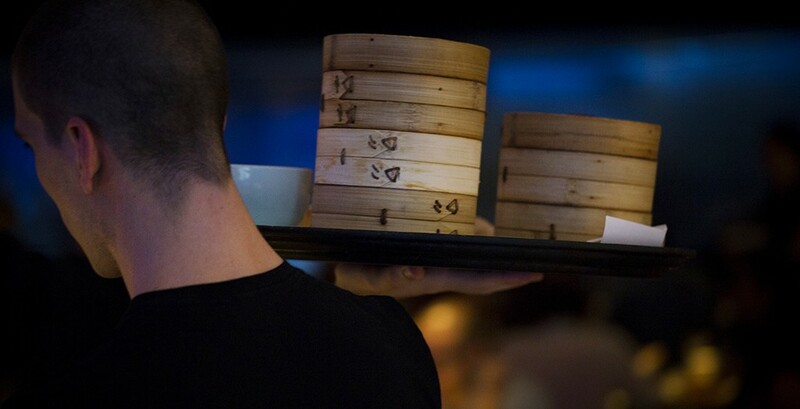 The contemporary dim sum teahouse is one of the flagship restaurant brands from the global hospitality company Hakkasan Group. The restaurant — to be located on the third-level grand lanai — specializes in modern authentic dim sum, as well as wok dishes and other small eats. Yauatcha’s culinary concept is a modern reinterpretation of the traditional Chinese teahouse featuring an exceptional range of teas. The restaurant is also known for its patisserie, including hand-made petits gateaux, macarons and chocolate. Taubman recently announced that the following restaurants will be offered at International Market Place: Chef Michael Mina‘s Stripsteak and The Street, Eating House 1849 by Chef Roy Yamaguchi, Flour & Barley, Goma Tei, and Kona Grill. The center’s remaining restaurants and retail tenants will be announced in 2016. Developed by Taubman and CoastWood Capital Group in conjunction with Queen Emma Land Company, the 360,000 sq. ft. International Market Place will offer approximately 75 retailers and the state’s first Saks Fifth Avenue. For ease of access, International Market Place will offer 700 parking spaces and valet parking. Grand opening will take place August 25, 2016. For more information on International Market Place, visit www.shopinternationalmarketplace.com. This entry was posted in Restaurants and tagged chinese, dimsum, internationalmarketplace, teahouse, waikiki. Bookmark the permalink.